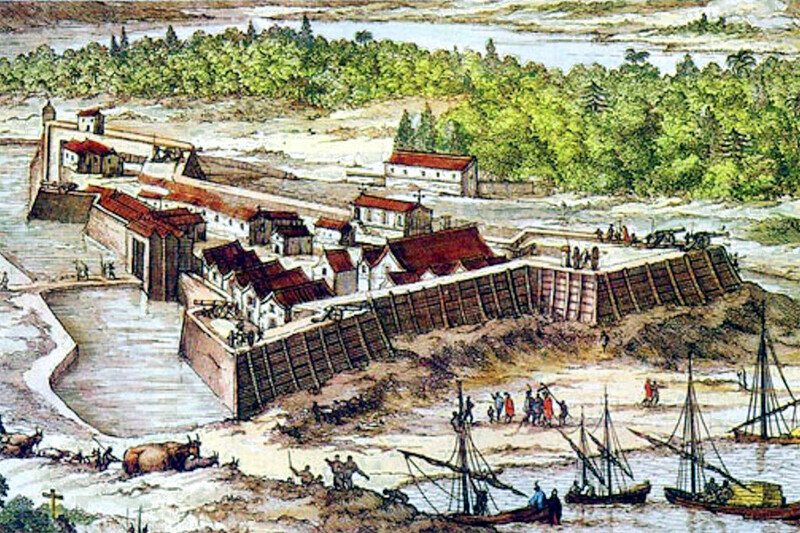 Evidence continues to accumulate that the site of Fort Caroline, the first European settlement in America, was actually in Darien, Georgia and not Jacksonville, Florida as has been long asserted. In fact, a 1/3 scale reproduction of the fort was constructed along the St. John’s River in Jacksonville despite the fact that no physical evidence has ever been found proving the fort ever existed there or anywhere along that waterway. As I argued here and here, the overwhelming evidence supports that the fort was located somewhere on the Altamaha River not the St. John’s River. Academics from Florida State University and the University of Florida now seem to agree. Read their press release below announcing their “discovery” of Fort Caroline on the Altamaha River (even though a similar claim was made here nearly two months earlier.) I’ve posted the entire press release below for archival purposes since the original press release from February 21, 2014 has already disappeared and replaced by the one below published on February 25, 2014. 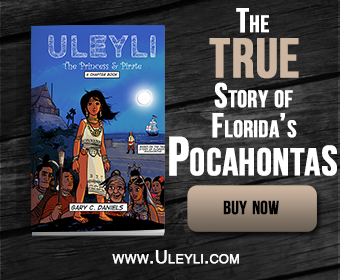 In an announcement that could rewrite the book on early colonization of the New World, two researchers have proposed new findings for the oldest fortified settlement in North America. Speaking Feb. 21 at an international conference at Florida State University, the pair proposed a new location in Southeast Georgia for Fort Caroline, a long-sought fort built by the French in 1564.